Are you thinking about buying a new home? Or maybe you’ve lived in your home for quite a while and you’re wondering how much longer the roof will last. If you’re buying a home, you should also want to know this important information. But, how long does a roof last? The easy answer is that your roof should last several seasons if it was properly installed and maintained. Depending on the climate where you live could be a factor but for the most part, your roof probably has a few good years left pending any leaks. Regardless of what type of roof you have, however, you will probably replace it at least once in your lifetime if you live in the house for a while. Keep reading to learn more about the lifespan of the different roof types. Whether you’re concerned about a residential or commercial roof type on your home or business, we’ve got you covered. Here are the nine most popular roof types and signs that it’s time to repair or replace. A composition roof uses synthetic composite shingles that are made to look like natural slate tiles. This is a very durable and strong material that can last from 30-50 years with a wind uplift rating of 110 mph. The best way to determine if you need to replace your composite roof is to watch for leaks. There are many different types of asphalt shingles all of which should last anywhere from 20-25 years before requiring replacement. A standard 3 table shingle is the most basic and least costly roofing option for sloped roofs. These shingles will last anywhere from 10-20 years in temperate climates. 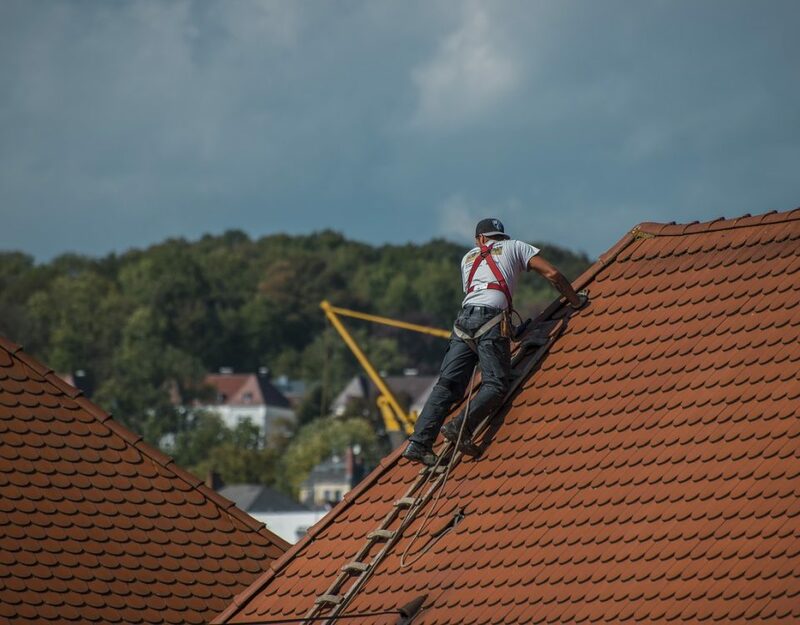 It’s important to note that these shingles can only withstand winds of 60 to 70 mph meaning if you live in a storm-prone zone, you may spend more time fixing your roof than enjoying its benefits. Likewise, direct sunlight and rapid temperature changes such as those that occur in the desert will also significantly decrease the life of your shingles. Also known as dimensional shingles, architectural shingles are thicker and therefore more durable than the typical 3 tab shingle. If you’re wondering how to shingle a roof that will last the average 20-25 years, this is the shingle for you. It can handle winds up to 130 mph and withstands cracking and rotting in dry climates. Premium shingles are commonly found on premium style homes. They are more expensive and look fancier than common shingles. Wind ratings are similar to architectural shingles and many premium shingles include enhanced solar reflecting properties to keep your home cooler in the summer. The expected lifespan for premium shingles is anywhere from 20-30 years. 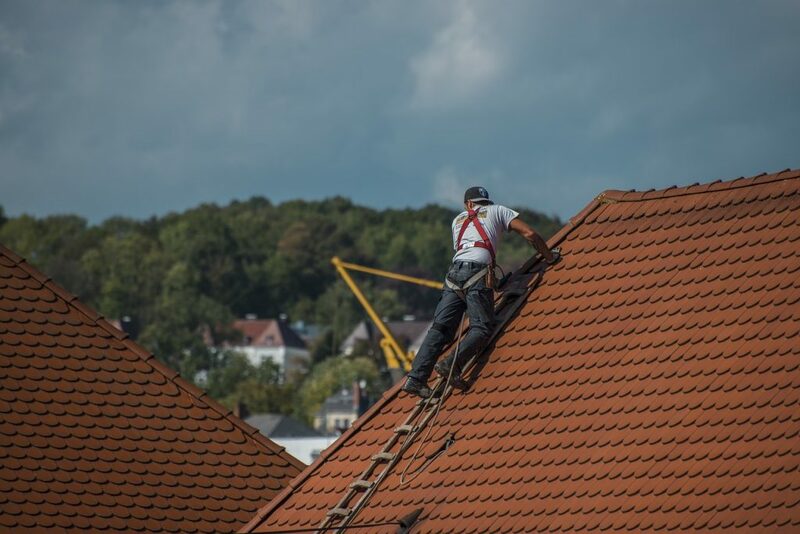 The best way to determine if your shingle roof needs repair or replacement is to look for major cracks, dried or curled shingles, and lots of sand granules floating around. 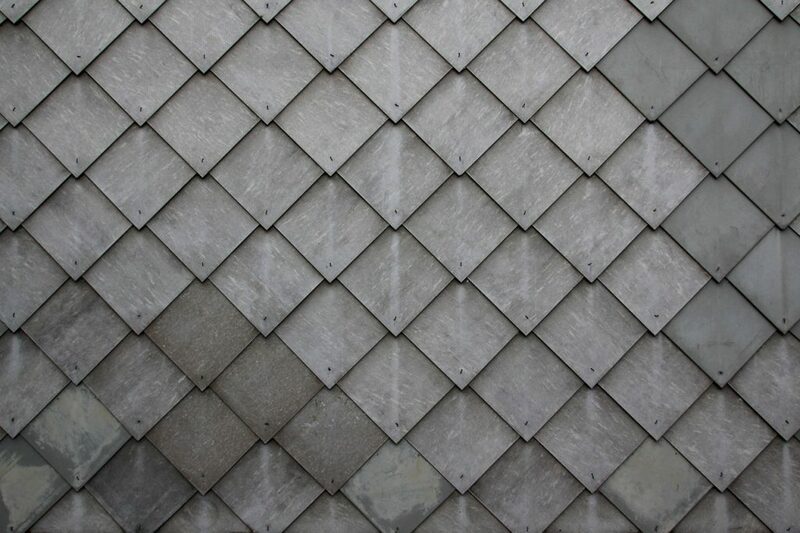 Concrete and clay tiles are similar in composition and weight making them a viable option for premium homes. These tiles will last anywhere from 50-100 years with proper installation and maintenance. Concrete is less costly than clay. Telltale signs that it’s time to replace your concrete or clay tile roof include many cracked or loose tiles and/or leaks. Learning how to replace roof shingles before there’s a problem is the best defense against bigger problems. Cedar shingles and shakes, however, can last up to 40 years with proper maintenance. This is a comparable option to metal roofing in terms of cost and you’ll be pleased with the 110 mph wind uplift rating. 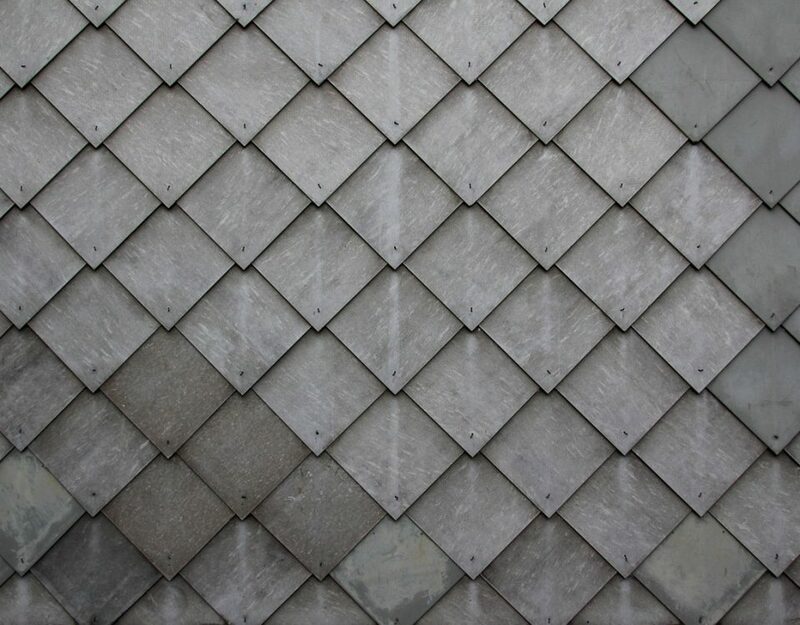 Stone coated steel tiles are popular in sunny climates because they hold up better than shingles. You can expect a wind uplift rating of up to 155 mph for a roof that should last anywhere from 30-50 years. It’s a lightweight roofing option that is also durable and long lasting. Natural slate roofs are commonly found in residential developments with fancier homes because it is a notoriously expensive material. It’s also heavy and long lasting though, with a lifespan of up to 100 years. The best way to know it’s time to repair or replace your slate roof is to look for cracked, missing, or loose slates or leaks! Metal roofing like stainless steel, titanium, zinc, and copper can last up to 100 years in the right conditions. You can expect to get at least 30-50 years out of a standing seam metal roof. You may also opt for metal shingles which are about 20-30% less expensive than standing seam metal roofing. Comparatively, they can both withstand winds up to 150 mph with the average wind uplift rating for most metal roofs at about 110 mph. Finally, another metal roof option is ribbed metal panels. This is the most affordable option for a roof that should last from 25-40 years minimum. PVC and TPO membranes are a type of single-ply roofing system that offers a durable and long lasting roofing option. 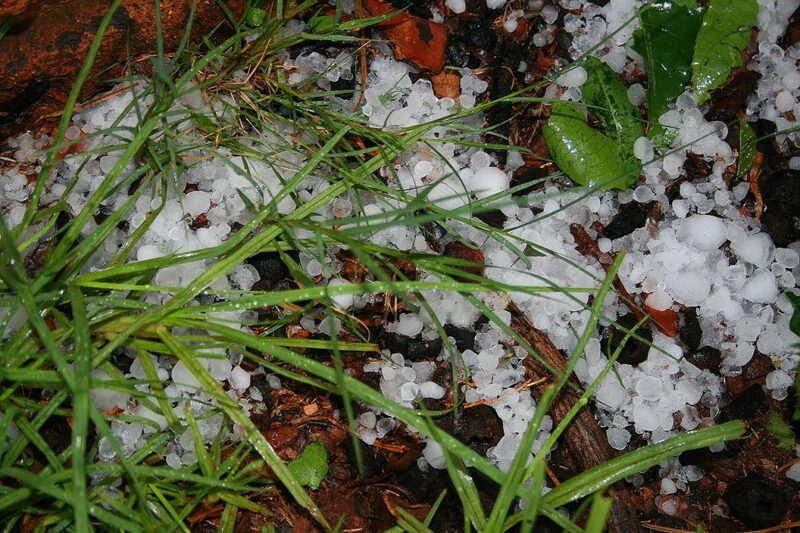 You can expect a lifespan of about 20-30 years without significant damage from storms. If you live in a hurricane prone area, you should opt for a fully adhered membrane over a mechanically attached one. You should replace this roof when it is approaching thirty years old or if there is a loss of membrane thickness. Also look for major cuts or other roof damage that could occur from falling debris, like tree limbs. EPDM rubber roofs are commonly used in commercial roofing projects, but you may find one on your home as well. This type of roof is generally used for flat roofs. Unfortunately, an EPDM rubber roof will only last approximately 5-15 years. Signs that it’s time to replace: look for punctures and/or leaks at the seams. So, how long does a roof last? As you can see, it really depends on the type of roof. 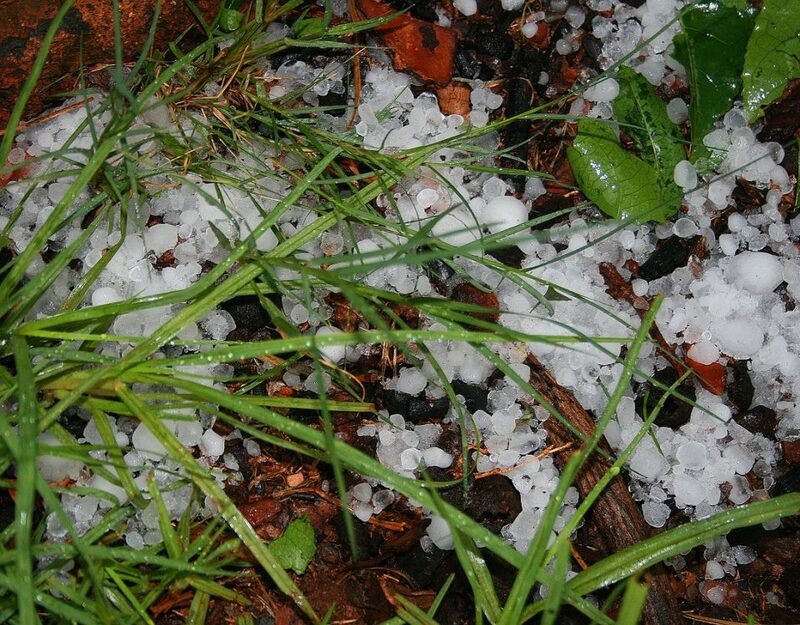 It’s also important to remember that climate conditions such as snow, hail, and hurricanes can alter the lifespan of your roof, no matter the material used. On average, a well-built roof will last anywhere from 25-50 years with little to no maintenance. If you think your roof needs repair or replacement, don’t worry about how to roof a house. Leave it up to the pros. Contact us with questions or to obtain a quote. We are committed to fast, responsive, and reliable service.